The IBWSS show in San Francisco in July 26-27 will give buyers and exhibitors a new unique way of sharing their needs and doing business at the show. It is one thing wanting to buy and sell bulk wine and spirits it is another getting your hands on the right volumes at the right price. We have, for example, seen in the last year poor and below average harvests in many of the main wine producing regions around the world, both the in New and Old worlds. It has meant there are now shortages of some of the most in demand grape varieties with buyers of major retailers struggling to find large enough volumes of key wines to keep up with consumer demand. We have seen, for example, major retails and buyers switching supply of Malbec away from its natural home in Argentina and across the border to Chile as there is simply not enough Malbec to go around after the poor 2016 Argentine harvest. Currency also has a major influence on what bulk wine and spirits are being bought from where. The last year has seen big fluctuations across all the major currencies, most notably sterling, as the markets respond to the economic uncertainty thrown up by big national elections in the US, France and Germany and the UK’s controversial decision to vote to leave the EU. This, in turn, has seen buyers switch where they source and buy their wines and spirits from, re-sulting in winners and losers amongst those producers either with too much volume to sell or not enough. It is why, for example, we are seeing so much more Moldovan-sourced Pinot Grigio in the market as it is offering much better value and quality ratios than previous strong supply bases in Italy and Australia. Equally it has meant both retailers and distributors missing out on key volumes of wines to sell through their businesses. Against this backdrop the IBWSS is offering anyone attending its show in San Francisco (July 26-27) the chance to circumnavigate the usual buying and selling channels with a new sourcing model. It is offering a new free service whereby it can act as a facilitator to help buyers, exhibitors and suppliers share and match their respective needs. All a buyer needs to do is to fill out an IBWSS sourcing form setting out exactly what requirements and volumes of bulk wine and spirits it has and the kind of price point they are happy to pay for it. You can provide as much detail as you want down to the style of wine, type of grape, country or region of origin and amount needed, by when. In turn exhibitors, producers and suppliers who provide private wine label services will be able to see what those needs and requirements are and respond to them with their best offers. Making business happen there directly at the show. 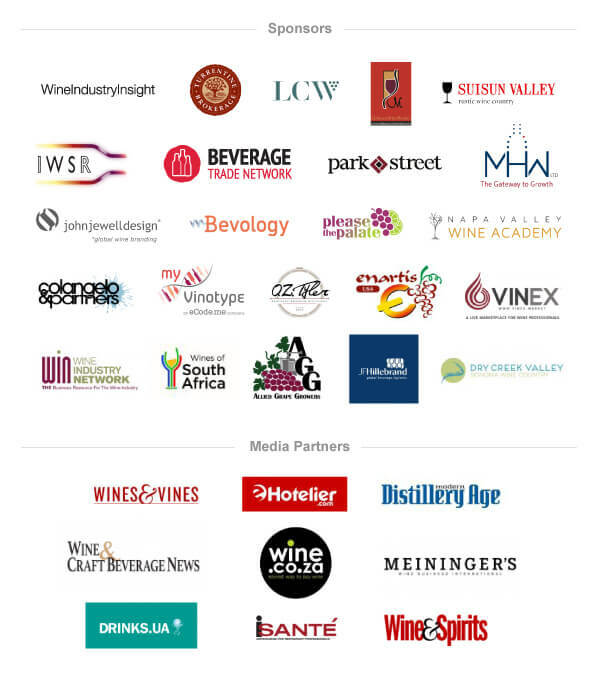 Considering IBWSS will be bringing many of the world’s leading suppliers and brokers in bulk wine and spirits together under one roof, it potentially offers buyers and distributors a unique opportunity to get ahead of the market and secure vital quantities and volumes of much in demand stocks for the year ahead. But you have to be there to take advantage and get your share of the cake. Get involved with the International Bulk Wine and Spirits Show in San Francisco on July 26-27. Learn all about Private Label, Bulk Wine, Bulk Spirits and Contract Bottling Business. July 26-27, 2017, South San Francisco Conference Center.